Okay, they're heavy, and hot. Now the good stuff: My feet are Sherman Tanks in these beasts. 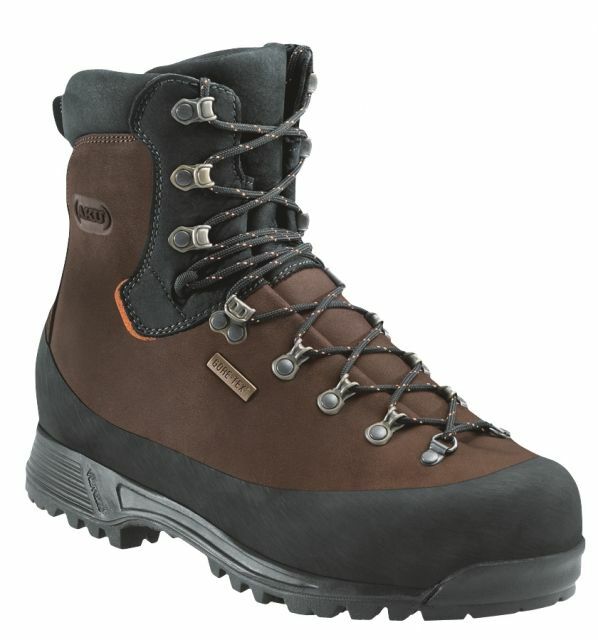 I had a pair of boots with the Cordula nylon panels or what ever it was and they were comfortable and cool. I never had to pull boots during the day. For stream crossings (like your toe gets in the water) and just a heavy morning dew they were useless. No matter how much mink oil I gave them I got wet feet. I got good at pulling boots while my buddy splashed through 4" of water and sniggered at me. Not so with these boots. Not only are they tanks in the water, they are a great shield to the toes when it comes to roots and rocks. I was on an overgrown trail and kicked a rock about every 10 minutes; these babies kept me safe. With a full pack I get the support I need. I wear one pair of liners and a heavy pair of hiking socks and on a full pack day out, pull the boots at lunch, pull my socks and in 10 minutes I'm ready to put the boots back on (but I usually don't). On rock scrambles they have great traction; the mud seems to fall out of the tread on its own in a short time...seems to, I've never had to go digging at the soles. I have not had sore feet at the end of the day with these, or my old ones for that matter. I have been able to keep the tongue straight with these boots and I don't know if it's because I took care of keeping them straight while I was breaking them in or the design. The gusset comes up quite a way for the waterproofing I'd guess. In my old boots I couldn't keep the tongues straight and would have no padding at the knot on the laces. 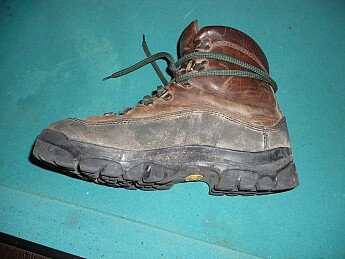 These Danners have a very padded tongue and I can cinch up the laces about bone crushing if I want to. Just not having nor worrying about wet feet has made these boots worth it. The armor-plated feel, and comfort help too. 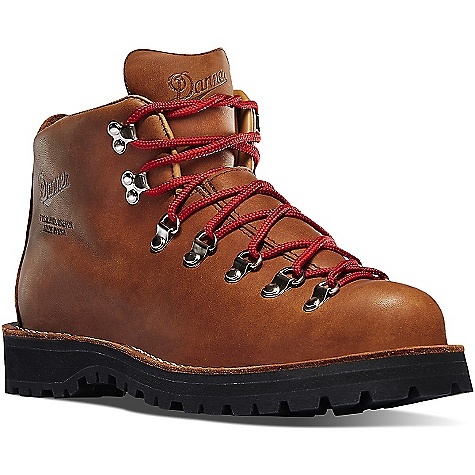 I wasted a few dollars trying to find some good, tough hiking boots, but eventually, I ran into these Danners. 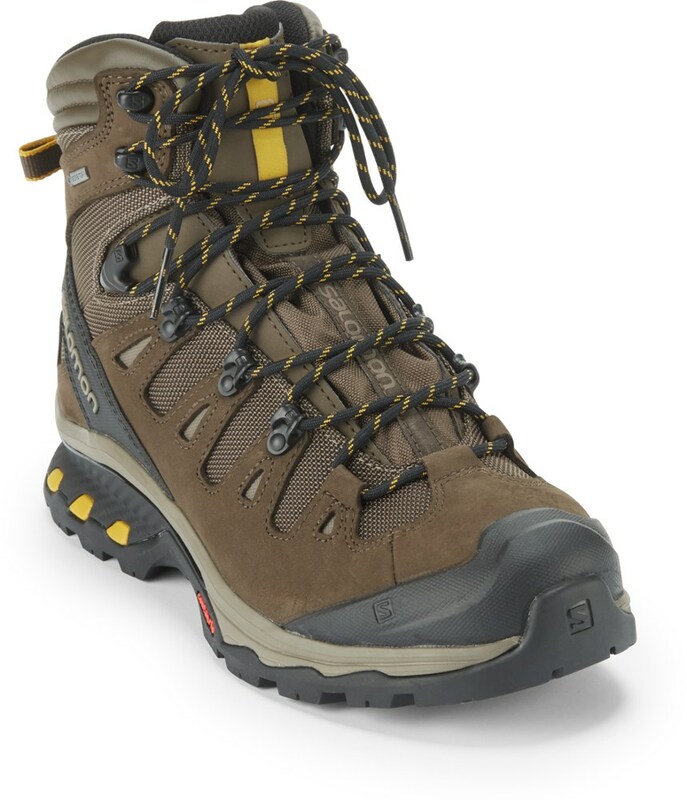 I'm skeptical of "waterproof," so I took them on a 3 hour swamp-marsh hike" shortly after getting them. No leaks and was in water 3-5" high for a long periods of time (like 5-10 minutes a pop). 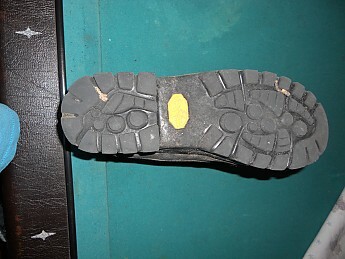 I use them for 6-8 hours snow-shoeing in wet, soggy snow and no leaks. And miraculously, my feet are usually pretty dry after such gigs, which means these boots breath well. 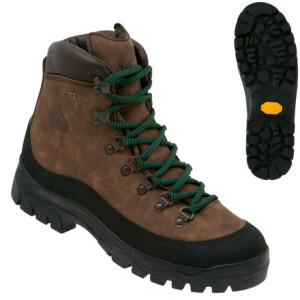 Danner boots come in width-sizes too so if your feet are a little (or a lot wide), you can get a better fit. 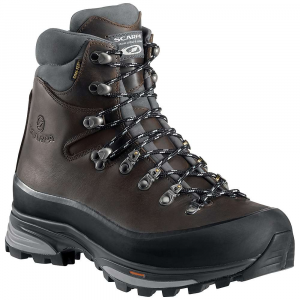 Boots come with nice solid laces (and an extra pair or laces), fit really well the first time I tried them, and have an awesome rubber bumper around the entire boot. This helps keep leather from getting nicked up (protects waterproofness). Also, the leather is constructed from a very large (non-seamed) piece. This helps with warmth and waterproofing. 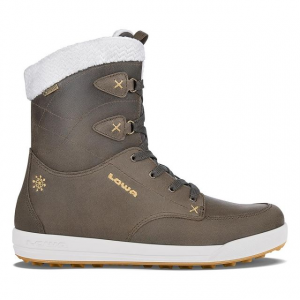 All-in-all, these are the best boots I've owned out of about 3-4 pairs. Weight is pretty low on these boots too! 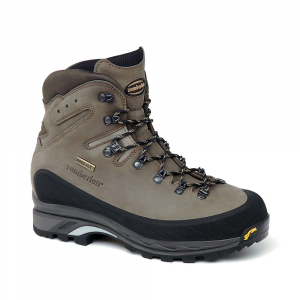 The Danner Talus GTX is not available from the stores we monitor. It was last seen July 9, 2013	at Campmor.